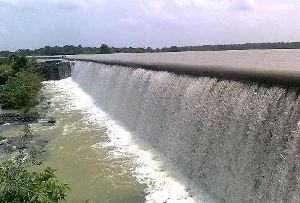 Chhattisgarh, a rather recent state in the map of India, is one of the interesting and rare tourist options in the world which connects historical as well as picturesque importance to its tourism aspects. Predominated for the major part of the history by different tribes at different points of time, the structures and Monuments in Bastar are out of the ordinary and happen to be some of the major places of interest here. 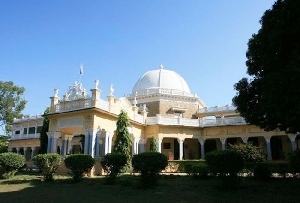 Among these the Bastar Palace stands out to be the most popular. 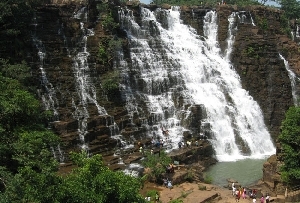 A mesmerizing town replete with thick green forests of teak, sal and seesam, the bushes of bamboos and rare plants, the flowing streams and ranges of mountains, crystal waterfalls and spread-out dales, it will make every bit of your Tour to Bastar a memorable one. The Bastar Palace:- One of the splendid creations by the tribals of yesteryears draws prime interest. 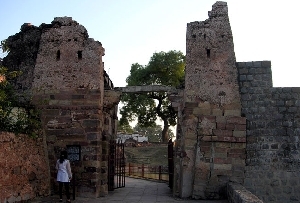 Erected around an era when the Bastars moved their capital from Bursur to Jagdalpur. It houses several manifestations of superior art and architecture from the days gone by. The radiant white construction has seen the gallantry and heroism of the then kings and rulers. This particular tourist destination can be reached via good road and rail conveyance options. 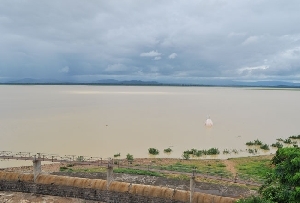 Your trip to Bastar should certainly then, include the Bastar Palace apart from the monuments, like, the Kutumsar Caves and Kailash Gufa as part of the tourism trips.